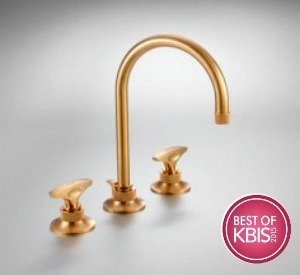 Kitchen and Bath Best of Show Awards From #KBIS2015! 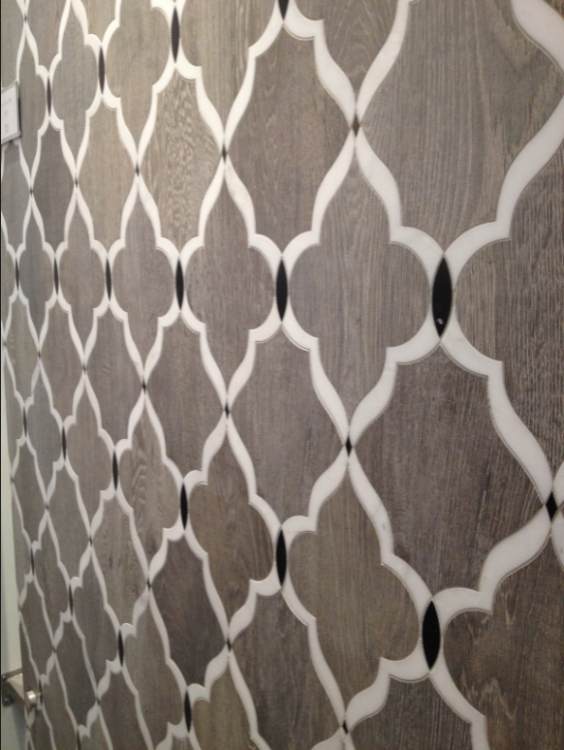 Wasn’t the stunning tile design, by interior designer Kelli Ellis for Tile Bar, that Hadley Court contributor Leslie Carothers featured on her post yesterday, Favorite Kitchen & Bath Products From KBIS2015, gorgeous? Just like many of you, readers, it would not have been possible for me to see it up close like Leslie showed it in her post, had it not been for the Kitchen and Bath Industry Show, one of Leslie Hendrix Wood’s #BlogTourVegas sponsors. 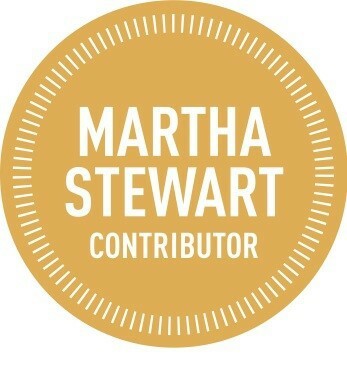 Today’s sponsored post will share with you a bit more about this wonderful show, the best place for anyone with a product for the kitchen and bath to introduce it, if they want the world to know of it and see it. 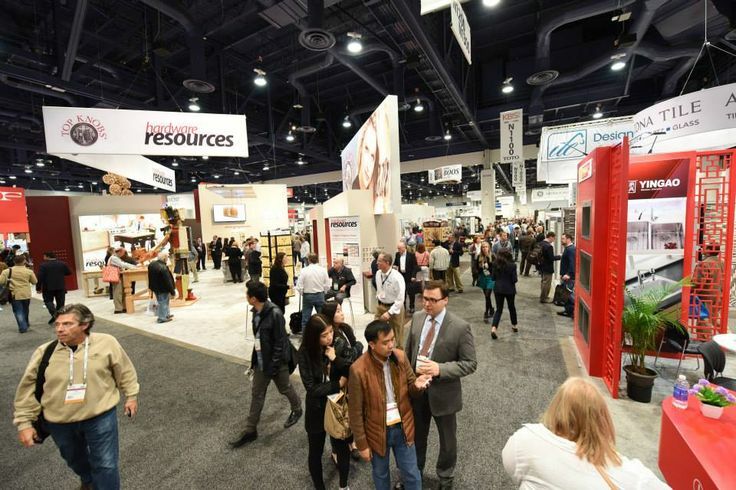 This kitchen and bath tradeshow event (#KBIS2015) had a stellar turnout, verified attendance was up 5%, with over 500 exhibitors showing – and no wonder – since it was smartly planned and jointly marketed to coincide with several other market events happening simultaneously in Las Vegas last week: #LVMKT (Las Vegas Market Week – Winter) and #DCW2015 (Design & Construction Week). 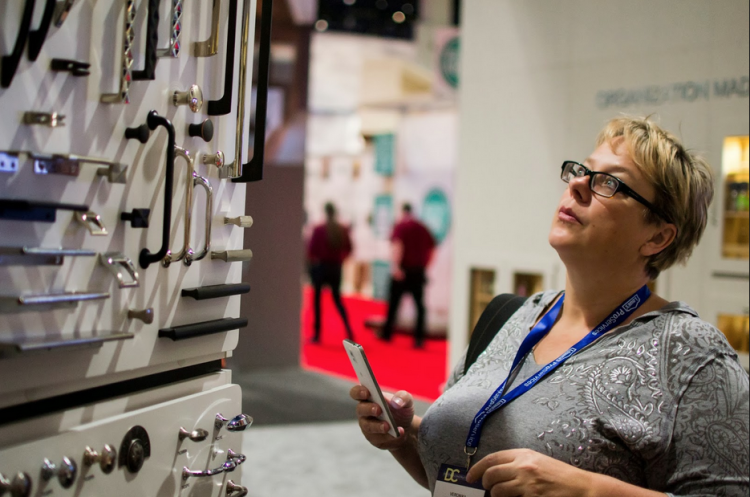 If you’re not familiar with it, the Kitchen & Bath Industry Show is the world’s largest tradeshow event dedicated to exhibiting products intended for the kitchen and bath. In addition, it is a venue to see future innovations, become educated by the actual industrial designers of many of the products, learn more about every aspect of kitchen and bath design through the extensive educational programming offered, meet your peers, make invaluable industry connections and have fun while doing it all. The show is owned by the National Kitchen and Bath Association (NKBA), sponsored by Kitchen and Bath Business (K+BB) magazine, and produced by Emerald Expositions. 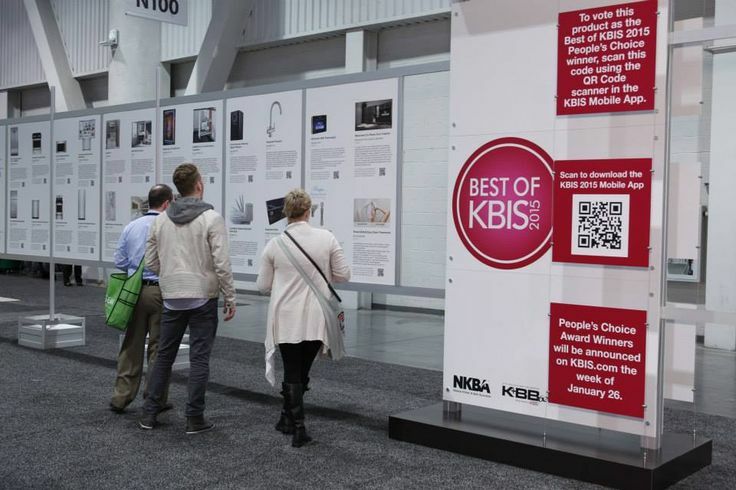 And now, here is what we hope you enjoy: seeing the kitchen and bath products voted as Best of KBIS, in different categories, from this year’s show, #KBIS2015. The first set of pictures will show you the The Best of #KBIS2015 entries as judged by the members of the Modenus BlogTour Las Vegas. These winners were selected based on functionality quality/durability, flexibility, aesthetics/style and innovation.The second set of pictures will show you the People’s Choice Awards winners. At the end of the post is a link to all the products eligible to win.When you’re done viewing them all, please let us know in the comments which one wins YOUR vote. 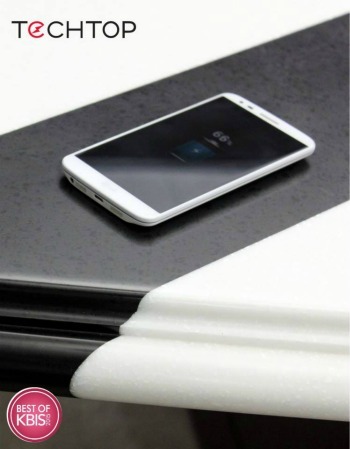 By far, my personal favorite from the Best of KBIS show awards, which one the BIG award, KBIS Best Of Show, has to be LG Hausys ‘s, TechTop Wireless Charging Surface – shown above, an innovative solution that embeds wireless charging technology into surface material which allows you to lay your phone on top of the countertop to charge it, without any wires. For more on how this countertop material works, see Jeanne Chung’s excellent Top Trends From KBIS post on her blog here. Jeanne was also a participant in #BlogTourVegas. Best of Show Bath – Gold was won by Walker Zanger’s stunning tile series, Sterling Row , shown below. 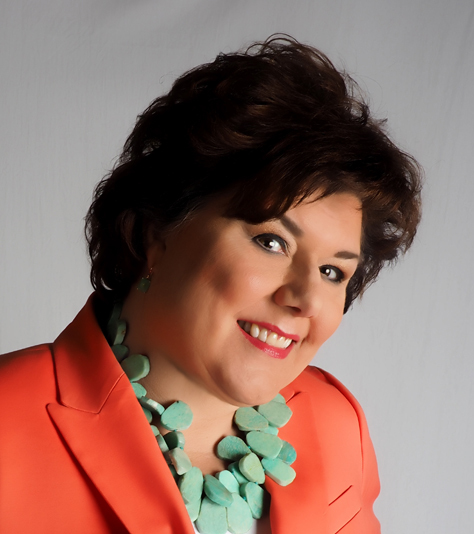 Leslie Hendrix Wood will be writing more on this #BlogTourVegas sponsor in the weeks ahead. The Sterling Row collection draws upon the inspiration of men’s tailoring. The color palette leans toward grays, blacks, and whites, with the striated wood-finish ceramic providing counterpoint to the smooth marble. 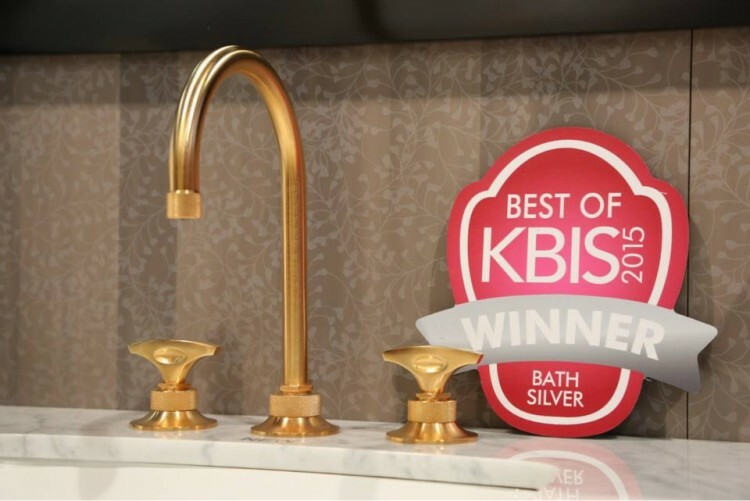 Best of Show Bath – Silver award went to this Rose Gold faucet, an up and coming trend in finishes for the kitchen and bath. Manufactured by Rohl Faucets the Michael Berman designed Graceline C-Spout Widespread Lavatory Faucet, below, reflects Berman’s appreciation for streamlined design, featuring sleek lines and industrial details. It was inspired by the luxury ocean liners of the 20’s and 30’s, once considered the epitome of luxury for transatlantic travel, and the levers or handles are reminiscent of a ship’s cleats. 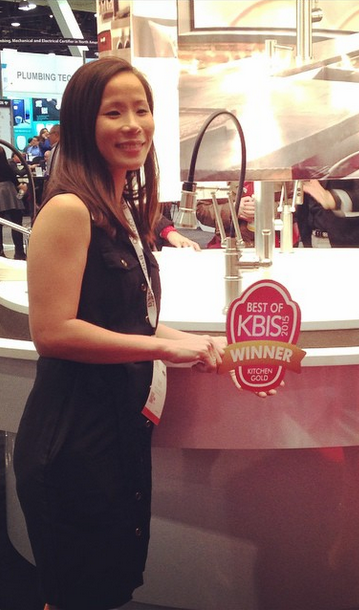 Brizo’s Articulating Faucet , below, designed by industrial designer Celine Kwok, won Best of Show Kitchen – GOLD! Congratulations Celine and Brizo! 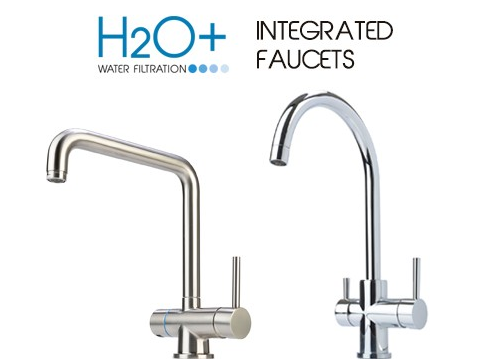 Brizo’s articulating faucet is inspired by timeless design and definitive functionality. In a clever twist to classic pull-down architecture, the spray wand can be easily docked and undocked via a magnet for maximum function and efficiency while maintaining a fluid and streamlined form. 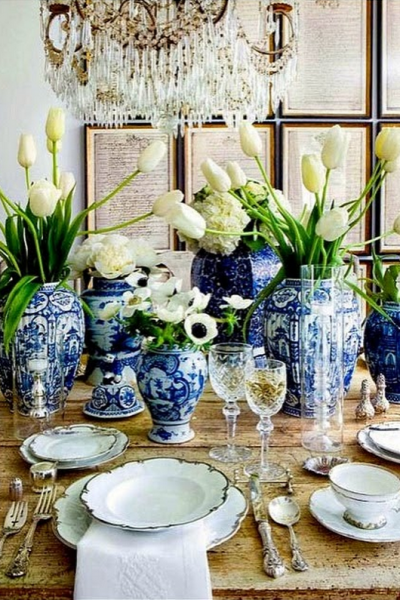 Even more pictures of this beautiful design can be seen on Leslie Carothers’ post from yesterday, showcasing her personal show favorites, referenced in the 1st paragraph. 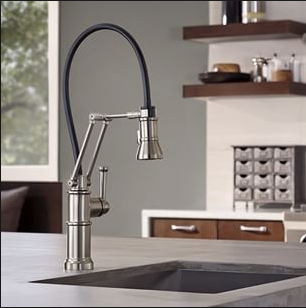 And Best of Show Kitchen – Silver went to Brondell’s Integrated Faucet series, delivering pure filtered water , in addition to hot and cold tap water, directly from your main kitchen faucet. And now….THE PEOPLE’S CHOICE AWARD WINNERS! 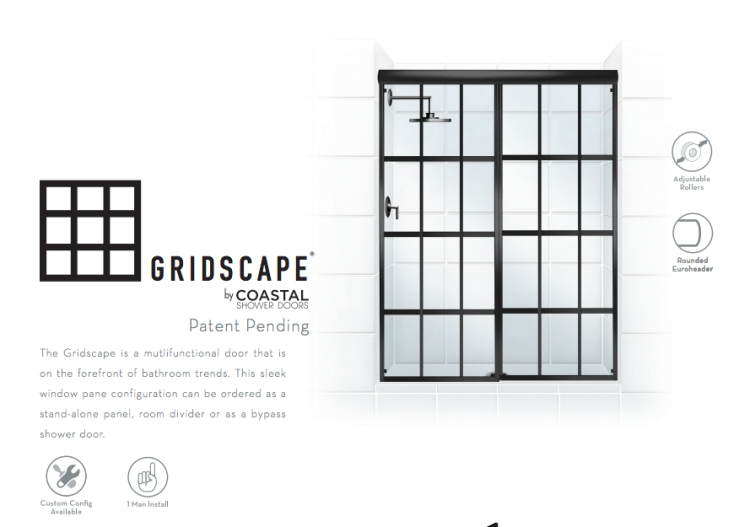 1st place in the #KBIS2015 People’s Choice Awards went to Coastal Shower Doors for their Gridscape Series of anodized aluminum shower doors. 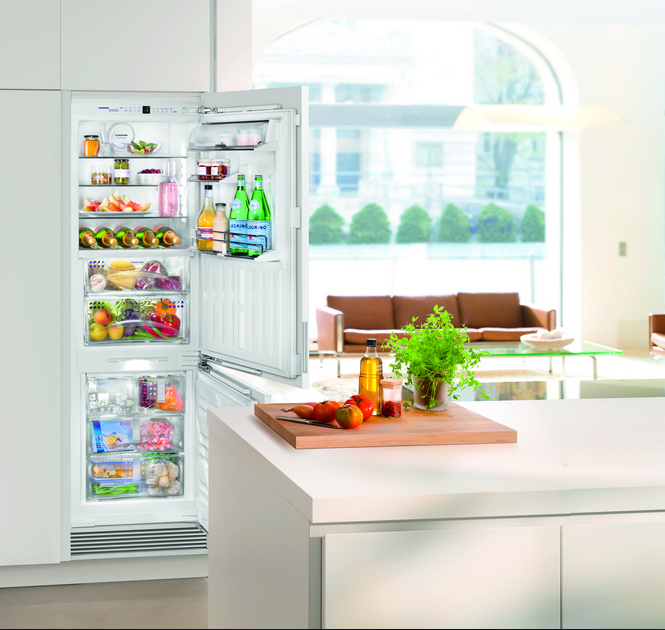 2nd place in the #KBIS2015 People’s Choice Awards went to Liebherr’s new 24″ wide refrigerator, the HCB 1060 – a fully integrated refrigerator & freezer tower with BioFresh technology that keeps your food fresh up to 3 times longer; retaining its healthy vitamins, aroma and appetizing appearance significantly longer. It’s Energy Star qualified, too. 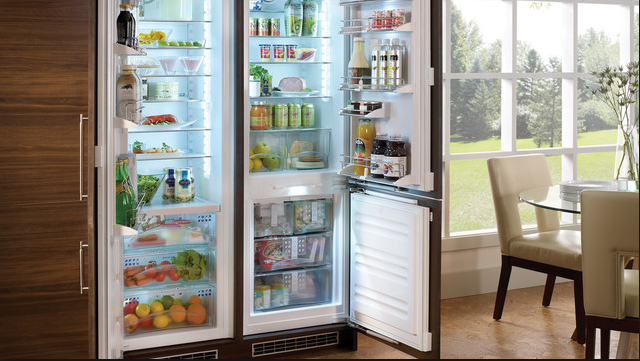 This is perfect for the micro kitchen trend that Jeanne mentioned earlier in her blog post. Below are 2 views. 3rd place in the #KBIS2015 People’s Choice Awards went to Wilsonart LLC, for their new quartz finishes in their Wilsonart Quartz line. Wilsonart was also a #BlogTourVegas sponsor and is headquartered in Temple, Texas. 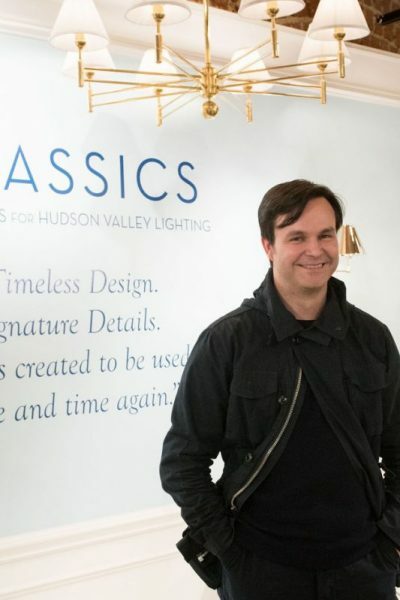 Congratulations, Wilsonart! Readers, you will be learning more about Wilsonart, in depth, in the next few weeks. 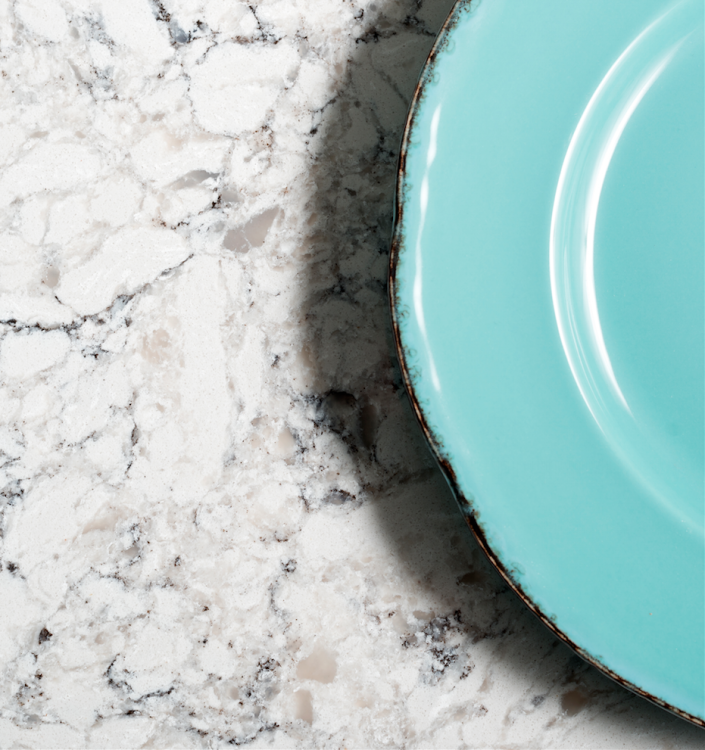 For those of you not familiar with quartz as a countertop material, it is a non-porous material and is made of crushed quartz crystals combined with a small amount of resin and pigments. It virtually eliminates the seaming issues inherent in natural slabs of other stone materials and you get almost complete consistency across a wide surface, unlike natural granite or marbles. We like this color of quartz countertop fromWilsonart. Do you? In addition to all of the great products you just saw above, the Kitchen and Bath Industry Show is also a great place to make new friends and re-connect with old ones. 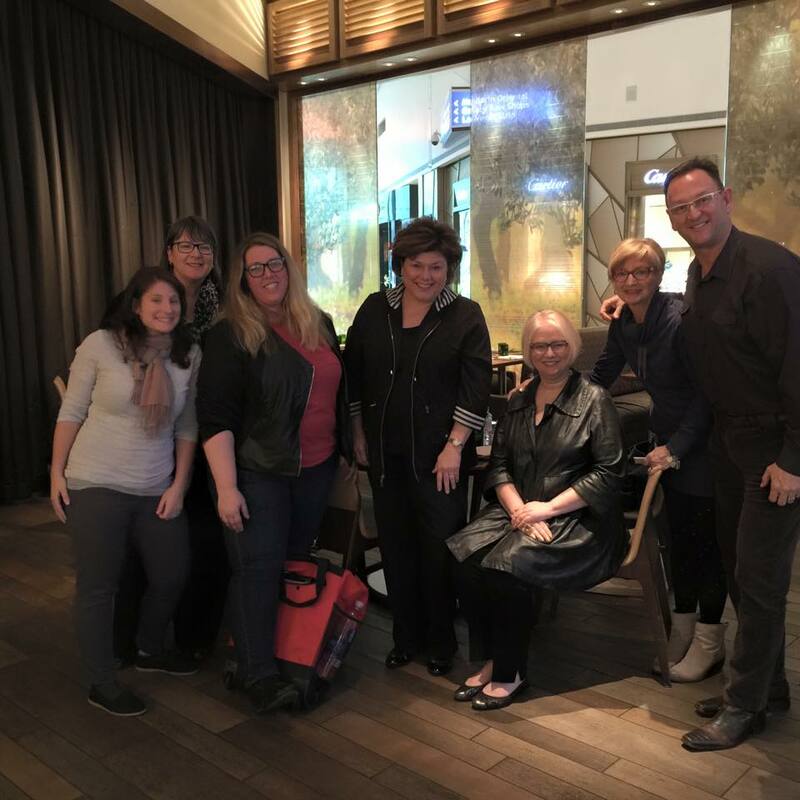 L to R below, Sarah Daniele, Carla Aston, Laurie Chambers Laizure, Leslie Hendrix Wood, Leslie Carothers [seated ] Mitzi Beach, Jeffrey Johnson, who met for dinner at the ARIA during #KBIS2015. 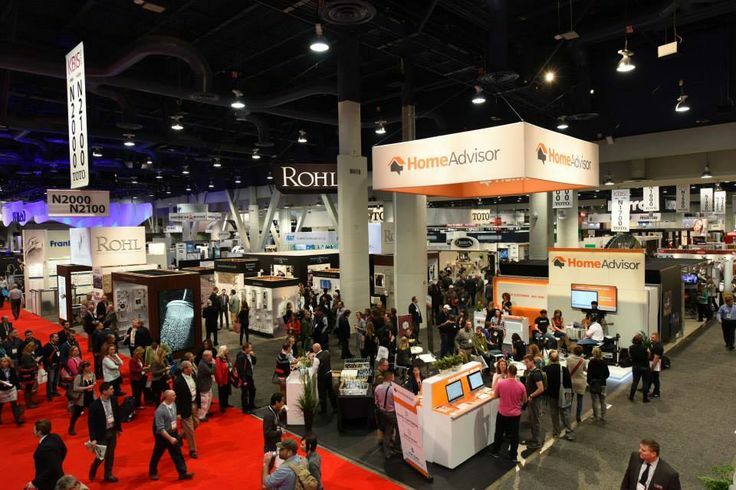 I hope you enjoyed this glimpse into #BlogTourVegas sponsor, the Kitchen and Bath Industry Show, #KBIS2015, and what this show makes possible for your designers, architects and general contractors: a close up view of the products they will be selecting for your own homes and, also, educational opportunities to learn, in depth, about the specifications for these products so you can rest assured that when they recommend them for your own home’s kitchen and baths, they are exactly right for your needs and for your families’ needs, too. 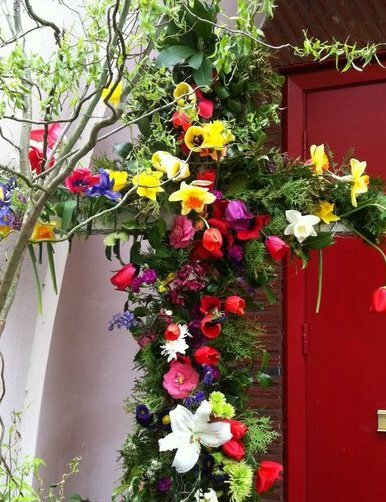 To see all of the entries that were nominated to win a People’s Choice award, click here. As always, thank you for reading Hadley Court. We appreciate YOU. 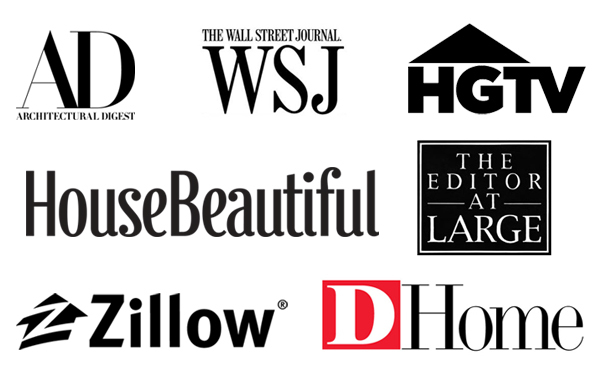 Thank you for reading and subscribing to Hadley Court, we appreciate you! This is a great post!! Thanks for sharing!